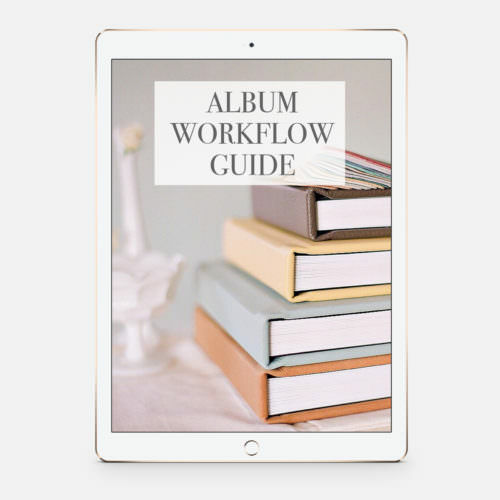 The album process is the final experience that your clients will have with you, so you need to make sure it’s a great one. The key to a great album experience is a solid workflow that allows you to stay on top of the design as well as communicate clearly. Take the guesswork out of building an effective album design workflow – we have been selling albums for almost a decade and have not only learned how to provide a great experience for our clients, but have learned how to make it easy on ourselves at the same time! The album process is the final experience that your clients will have with you, so you need to make sure it’s a great one. 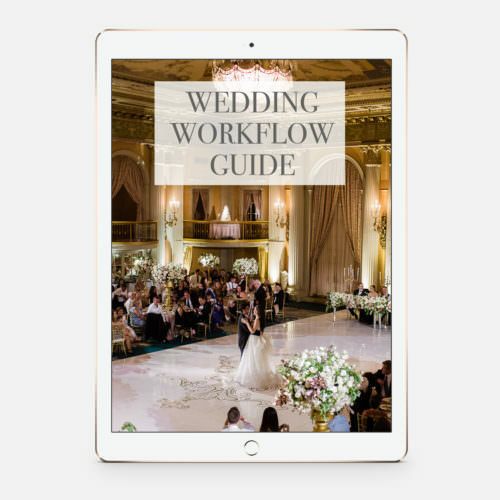 All of our workflow guides include major milestones with a corresponding due date and subtasks beneath, and each task is tagged with a role (ie Studio Manager, Photographer, Album Designer, etc). By knowing what role in your business is responsible for each task, you will be able to run your business like an owner instead of a doer. 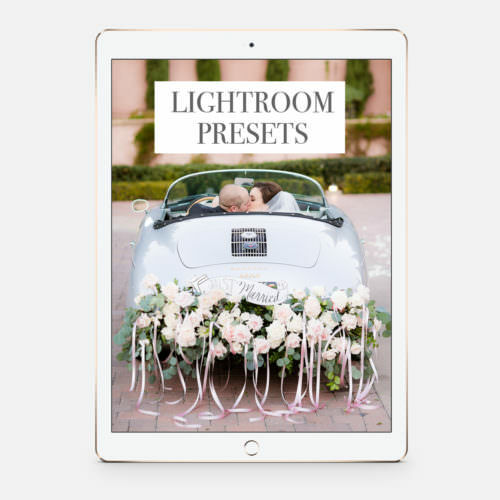 These workflows are perfect for the individual photographer, but they also lay the right groundwork if you want your business to grow. Every workflow is customizable and can be easily implemented into various studio management software (we use these same workflows in Tave). 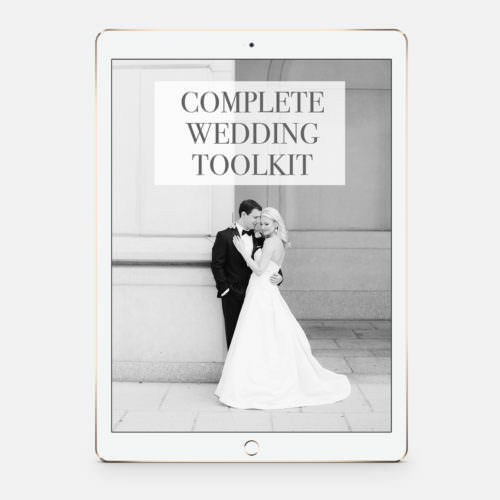 This workflow is meant to be used in conjunction with our Album Email Templates and both of these products are included in the Complete Wedding Toolkit.